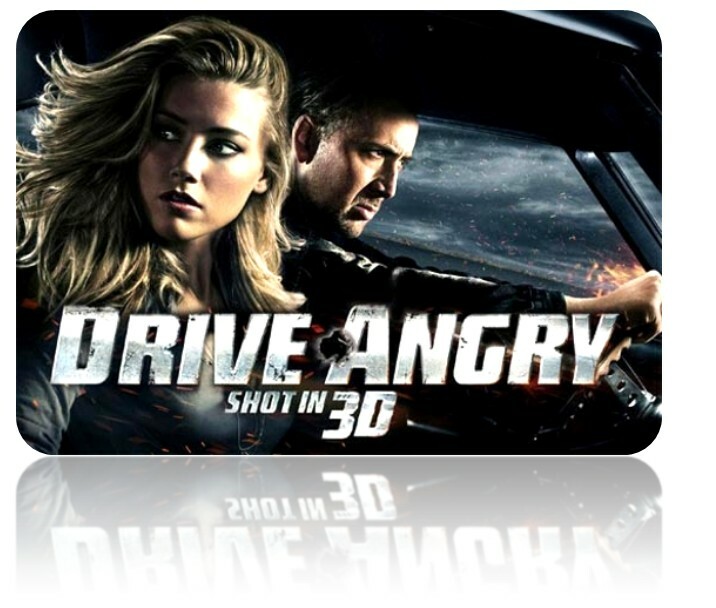 MarketSaw - 3D Movies, Gaming and Technology: The Lowdown: What Did You Think Of DRIVE ANGRY? The Lowdown: What Did You Think Of DRIVE ANGRY? Post your comments here! I am checking it out in a couple of hours... Should be a fun movie!